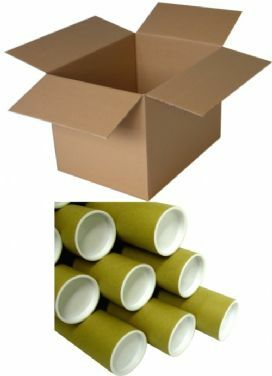 Brown cardboard postal tubes manufactured from spiral wound cardboard supplied with plastic endcaps. 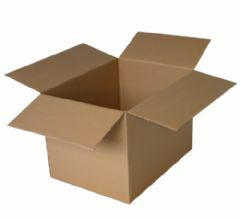 Ideal for transporting and protecting documents, photos, posters etc during transit or in storage without folding. 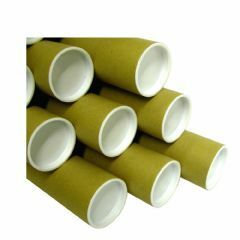 Cardboard is an environmentally friendly packaging material and all of our cardboard boxes and postal tubes are recyclable.